I can't wait until the movie The Hunger Games: Catching Fire is released next month. I'm even more excited to see all the avant-garde makeup looks in action during the movie. It was all created with makeup from COVERGIRL. Of course they have a collaboration for all us fans who want cinematic color in wearable makeup, because let's be honest- we're not going to be running around in these exact looks, no matter how striking they may be. Use these looks as inspiration for your own fall look. If you love a rich, opulent look, recreate the lip look of District 1 Luxury, the look on the top left. If you want a more natural look for fall, check out the skin, lips and nails in District 9, the look on the bottom right. To see all of the looks and to get product tips and tutorials, visit the Capitol Beauty Studio at COVERGIRL.com. The COVERGIRL Capitol Collection includes a host of new products. 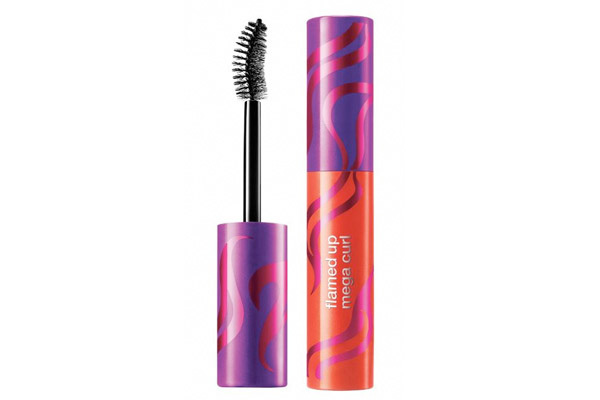 Flamed Up Mega Curl Mascara plumps up every lash to help maximize volume and curl to create a high-impact look. Capitol Collection Glosstinis are available in nine limited-edition shades inspired by the luxurious, high couture beauty looks of the Hunger Games Capitol. Capitol Collection Nail Stickers instantly transform your nail look from reality to fantasy. Choose from six limited-edition designs to create your own Hunger Games-inspired manicure. 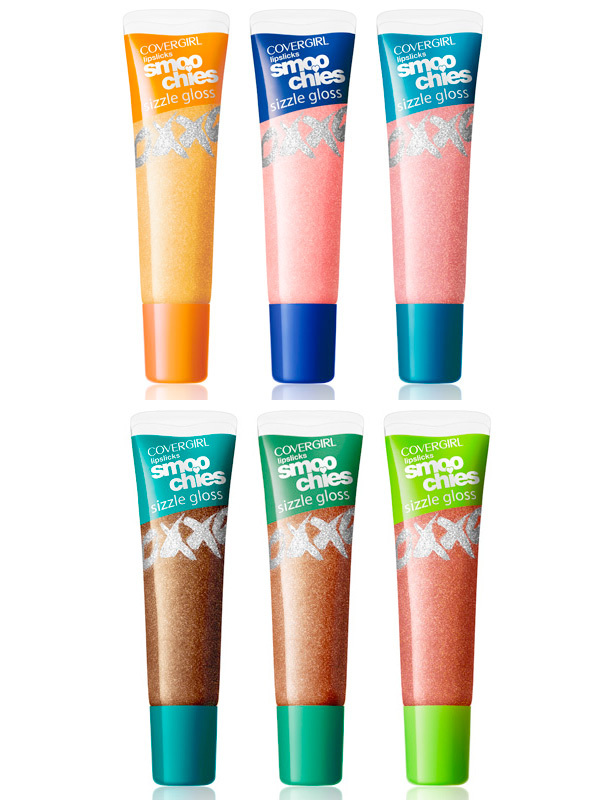 Lipslicks Smoochies Sizzle Gloss is available in six vibrant, shimmery shades perfect for completing any Hunger Games-inspired beauty look. It glides on for a glossy sheen and hint of shine. My favorites in The Capitol Collection are definitely the new selection of Glosstinis and the mascara. The shades are perfect for fall and I can see myself mixing and matching them all season long. I love the long wear of the COVERGIRL Nail Gloss and the bottle size and price point of these polishes are incredible. Already a fan of the Flamed Out Mascara, I can quickly tell you that I am really liking Flamed Up Mascara too. I will have a separate review of this mascara up soon. The great news is we don't have to wait until Catching Fire is released in November because the COVERGIRL Capitol Collection is hitting store shelves now. Look for it for a limited time at your favorite drugstore or mass retailer now.